The CCTV Treasure Hunt is an interactive game both on-line and on-the-ground that aims to map the UK’s camera surveillance network. The location of surveillance cameras can be requested from local councils via the Freedom of Information Act. Several requests that have been made are available online at the What Do They Know website, where new requests can also be made. 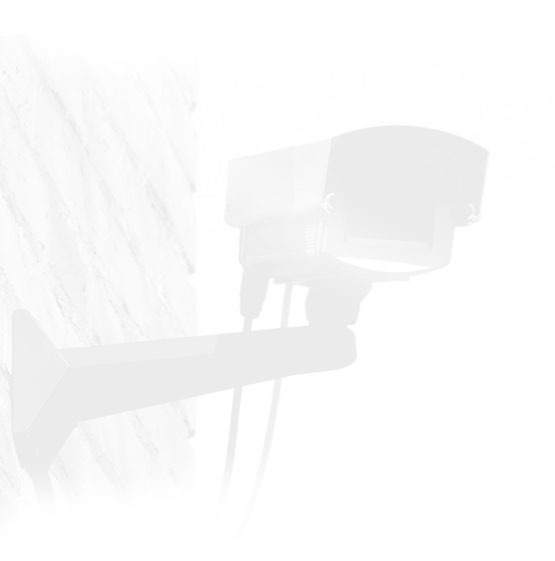 When it comes to responding to requests for information about the exact location of CCTV cameras, the onus will be on each local authority to decide whether releasing the information would prejudice, or would be likely to prejudice, the prevention or detection of crime. decisions made not to disclose the information are open to challenge. Applicants can ask the ICO to review the decision and ultimately this could be a matter for the courts.